We hope you have been enjoying your summer vacation! 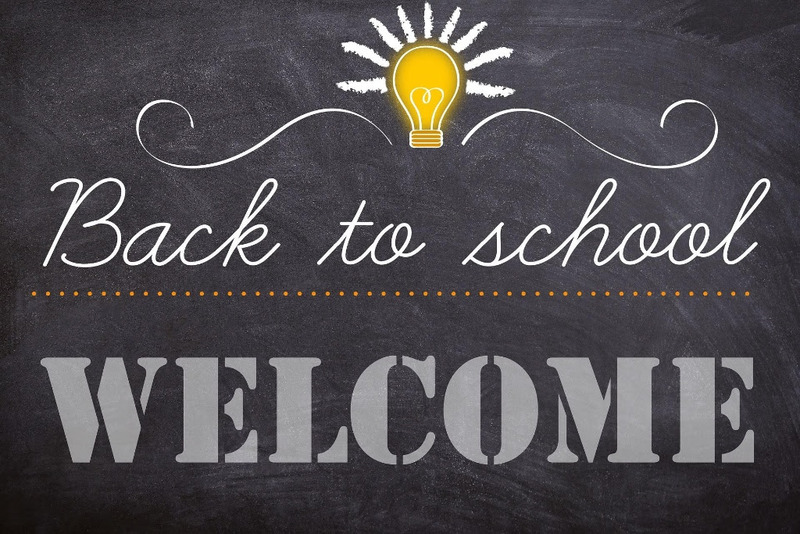 We are excited to welcome back continuing students and extend heartfelt greetings to our newcomers. School starts in just three weeks! The first day of classes is Wednesday, August 22nd. Classes begin at 9:30. We are attaching a school calendar to this newsletter. The Summer Assignments handout was given out at the end of last year, but we are attaching it here just in case you forgot 🙂 If you have any questions about your assignments, please contact Ariel at aedwards@wissf.org. New Student Orientation is on Tuesday, August 21 at 1:00! We will be helping new students register for classes, access their new email addresses, pick lockers, and explain the class schedule. While only students need to come, family and friends are welcome too! If any returning students would like to earn community service hours by helping us out on this day, please email Ariel at aedwards@wissf.org. Once again, we are thrilled to welcome you back and excited to start the year! We will be sending you further information in the next two weeks. In the meantime, please feel free to contact Ariel if you have any questions.